Moscow wants to look into whether the U.S. news website BuzzFeed published anti-Russian “propaganda” in a story about an FBI probe into scores of money transfers to finance elections in 2016. BuzzFeed reported on Tuesday that the FBI is looking into more than 60 Russian money transfers to embassies in nearly 60 countries to “finance” the 2016 election campaign. A Russian government spokesman was cited as saying the transfers were made to facilitate Russia’s parliamentary election on Sept. 18, 2016. 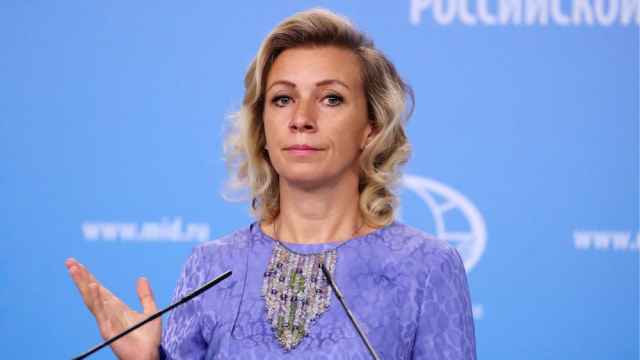 Russia’s Foreign Ministry spokeswoman Maria Zakharova devoted a large portion of her weekly press briefing Thursday on the article. "I would like to ask experts whether yesterday’s article by BuzzFeed was propaganda and misinformation, not just some fake news," she said. Zakharova added that Moscow had been waiting since 2014 for the U.S. Embassy to respond to whether BuzzFeed “is real mass media or not." She claimed that the outlet did not seek comment from the ministry, although the article mentions requesting comments from both the ministry and the Russian Embassy in Washington. Zakharova expressed indignation that the U.S. intelligence shared the bank transfers with the press. “We once again ask the Americans to stop playing these games and return to normal diplomatic dialogue." On Friday morning, BuzzFeed News spokesperson Matt Mittenthal told The Moscow Times that, "Ms. Zakharova's statements are full of specific, provably false claims." "The fact is that we asked the Russian Ministry of Foreign Affairs, the Russian Embassy, and Ms Zakharova to speak with us for this story more than a dozen times — via email, phone, an in-person visit to the embassy, and on Facebook, which Ms. Zakhharova frequently uses to communicate — beginning on Nov. 8 of this year. "After our multiple requests for comment went unanswered, and even though no law enforcement source suggested the suspicious transfers were used for local Russian Duma elections, our reporters nonetheless noted it as a possibility. 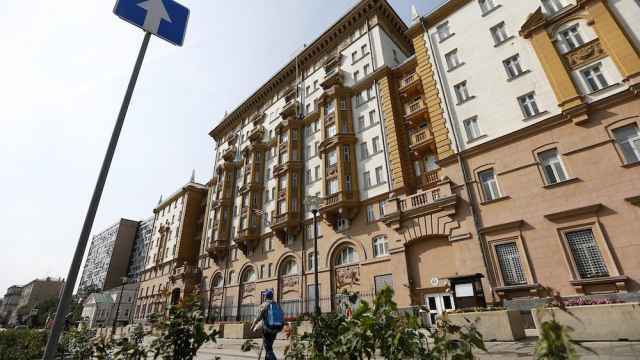 It was only after our story published that both the Russian Ministry of Foreign Affairs and its embassy responded on social media, which was no doubt part of their disingenuous strategy from the start." "As for Ms. Zakharova's attempt to blame US intelligence for leaking this information to BuzzFeed News, we would hope journalists see through this effort to blur the lines between state and independent media — a concept we know is foreign to the Kremlin." “It could be worth remembering, considering the government we are dealing with in today’s historical times."